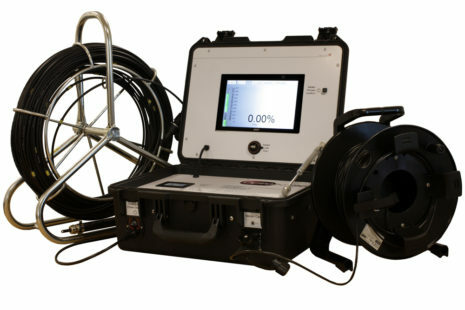 OptoMole® is our award winning, mobile, all optical gas detection system that rapidly locates mains gas ingress points in underground service cable ducts. It was designed and tested in collaboration with the UK’s Gas Distribution Network Companies who are now deploying it, reducing their excavation and repair costs when finding the gas leaks under our streets. OptoSci are not commenting on whether it is a good idea or not, but if the Utility Companies costs do increase then advanced equipment like OptoMole® will become even more essential.